Пуанты для начинающих. 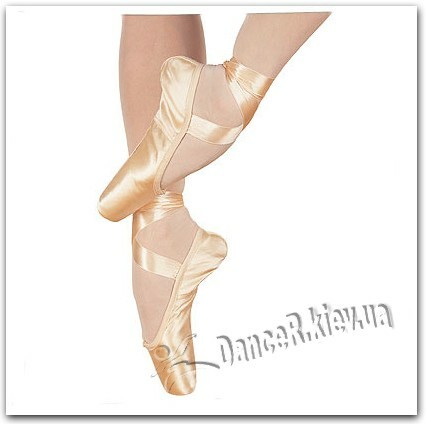 Reinforced hard shank for dancers with strong instep. Wide platform for both medium and wide feet. Same last as "Recital".